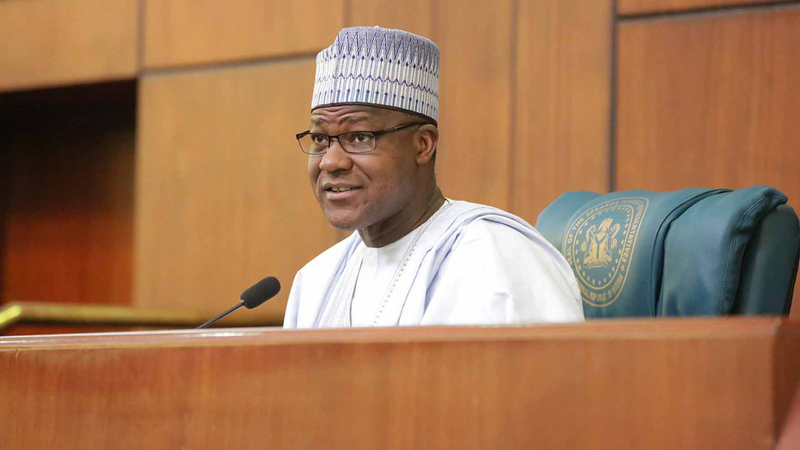 N’Assembly will soon publish its budget – Dogara – Royal Times of Nigeria. Speaker of the House of Representatives, Yakubu Dogara said the National Assembly has directed all its agencies to submit their budget details for publication. Dogara in an interview with journalists on Wednesday in Abuja said National Assembly would soon publish its budget details. He said; “We have promised to open our books and we will definitely open our books,”. He also urged members of the legislature and executive to close ranks. He said Nigerians had sacrificed a lot to ensure the present government is elected, while stating that it will be sad to disappoint them. He stated, “Our own interpretation of the principle of separation of powers is that we should cooperate more as arms of government in the national interest so that we can deliver on the promises that we made during elections. Nigerians sacrificed a lot. “For the first time, it had not been part of our history that the opposition defeated the party that had the power of incumbency; the party that was in government, but it happened. Imagine the kind of sacrifice the people made. That therefore means we do not have the liberty as a government—the judiciary, legislature and the executive– but to close ranks and deliver on the promises we made. People sacrificed so much. He said the House of Representatives was yet to take a stance on the issue of uniform involving the Comptroller-General of Customs, Hameed Ali. He added that corruption can be reduced to the minimum but can never be eliminated.